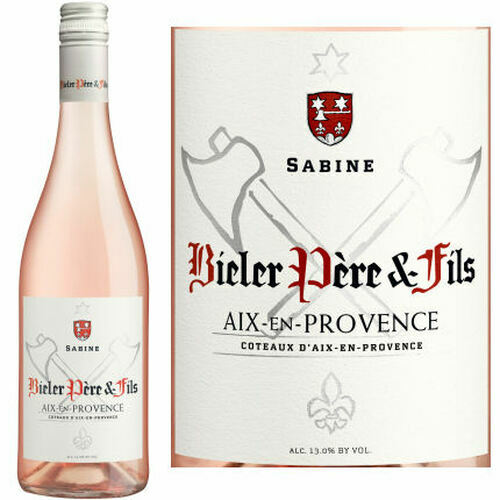 The classic Provence Rose profile is what every serious winemaker around the world attempts to mimic and for good reason. 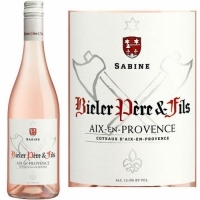 There is a delicate balance between floral, herbal, wild red fruit (not overly ripe) and acid. The fruit naturally found a beautiful balance between red fruit and the acid structure without either overpowering each other, or the savory, citrus and mineral core.